What a week you guys! The Simply Real Life Program officially closed for enrollment on Monday, and as I gear up for the next six weeks of live group coaching with them, one thing is for sure: my energy needs to kill it…. and keep killing it for weeks on end. Oh, you too? Because #reallife? So today, a few of the tips & tricks that I use to stay on top of my game in this busy season. 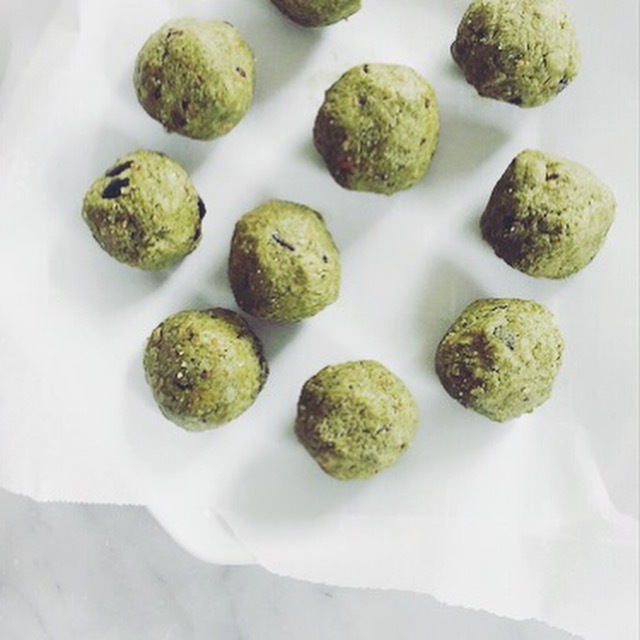 Starting with my newest fav addition: these Matcha Vanilla Energy Balls. 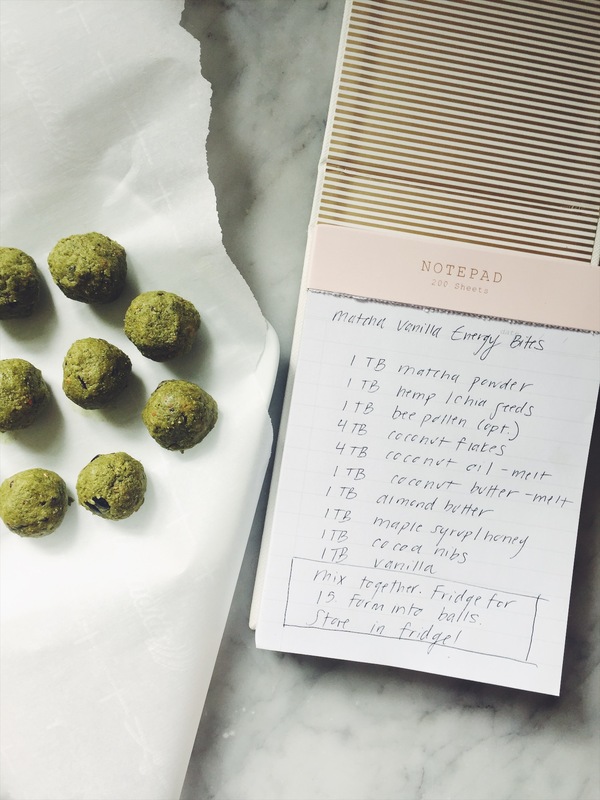 Packed with antioxidant and amazing energy boosting organic matcha, brain boosting healthy fats & all kinds of superfoods– all that you can keep ready to go in your freezer! This recipe can be easily be tweaked and adjusted , so feel free to leave ingredients out or add different ones in where you want to! Mix all ingredients together well in a bowl, and place in the fridge for 15 minutes. Remove, and roll into small ball bites. Store in the freezer (my pref) or the fridge! Want to try matcha? The girls at Matchaful do it right- it’s 100% organic (so important with matcha!) and is the best tasting brand I have ever found. 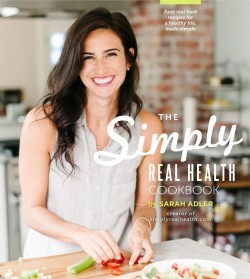 Get 15% off your first order with the code “simplyrealhealth” at checkout. I love their Emerald version for straight drinking, and the Jade version for baking and ball making like this. 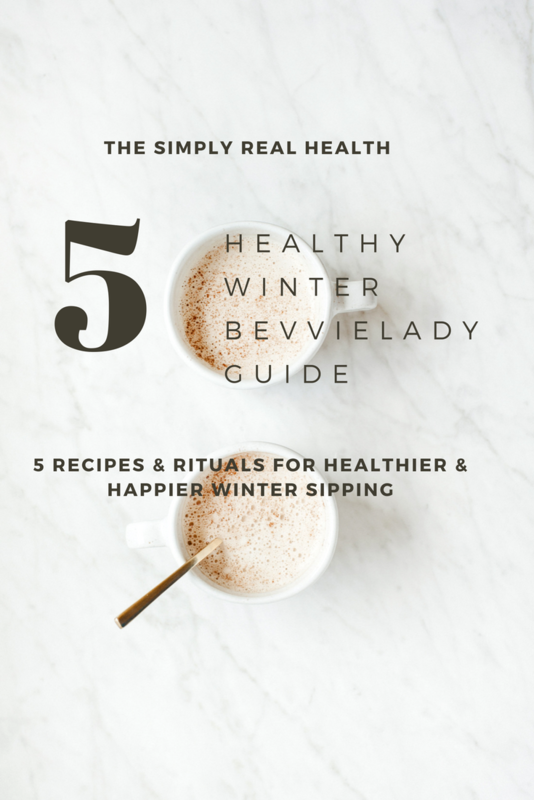 The Winter Meal Plan disappears in 2 weeks- grab it here, before it’s gone forever. Hi! Do you make your own coconut butter or can you buy it? Hi! This recipe totally didn’t work for me. I just ended up with a weird soup. Do you know what could have gone wrong? Hi Lynette! Did you place the mixture in the fridge? Things that might help thicken it: more hemp/chia seeds, or the nut butter!